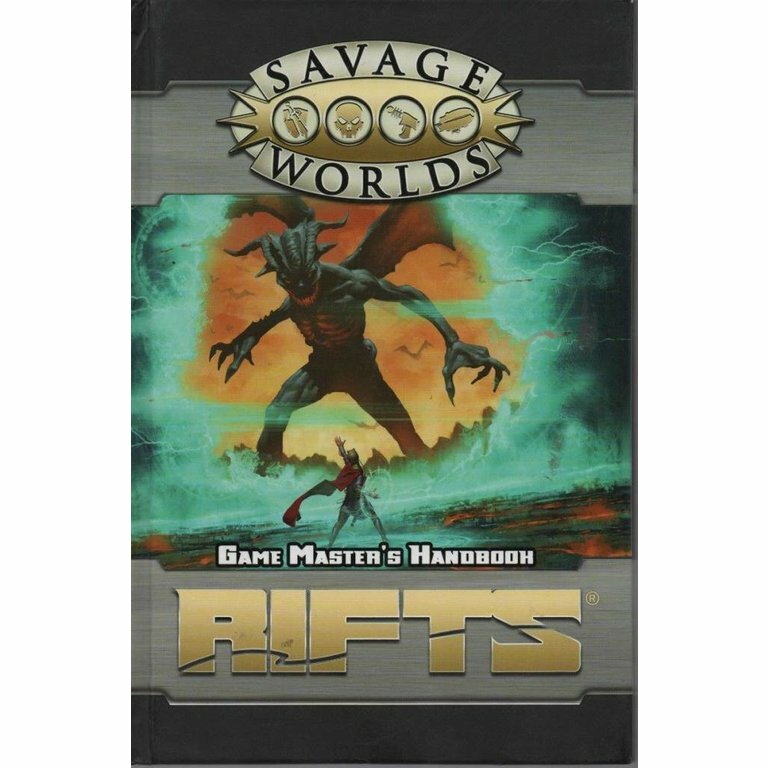 Running Savage Rifts® is unlike any game you ve ever run before: everything is bigger, faster, and over-the-top, with more adventure and threats thanks to the gaping holes in space-time that define the setting. The heroes of the setting are powered up and equipped with the kind of gear you need to fight inter-dimensional wars. 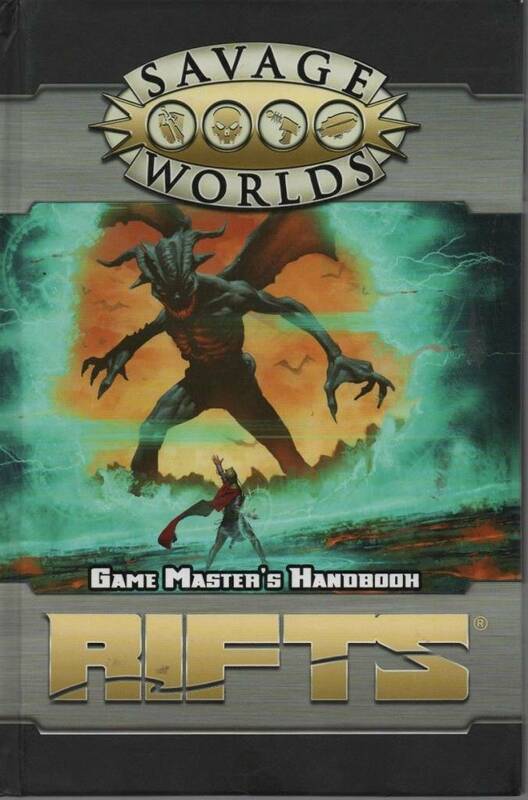 The Rifts® Game Master s Handbook is packed cover-to-cover with everything you need to master a setting with decades of history and a Megaverse® of possibilities. A thorough yet concise overview of the world, with a focus on the North American continent where the Tomorrow Legion is based, adds to information about all the factions and other major known threats the heroes are likely to encounter. All you need to know about the ley lines, the Rifts, how they work, and how to on-the-fly generate them at need is included. You also get a powerful Adventure Generator tailored to the unique qualities of Rifts® North America and the foes that plague the Tomorrow Legion, powerful and useful advice on running a Savage Rifts® campaign; and much, much more! This book requires the Savage Worlds core rules and the Rifts®: The Tomorrow Legion Player s Guide to play. Rifts® and Megaverse® are Registered Trademarks of Palladium Books, Inc. All character names and likenesses are copyright and trademarks owned by Palladium Books, Inc. and used under license.